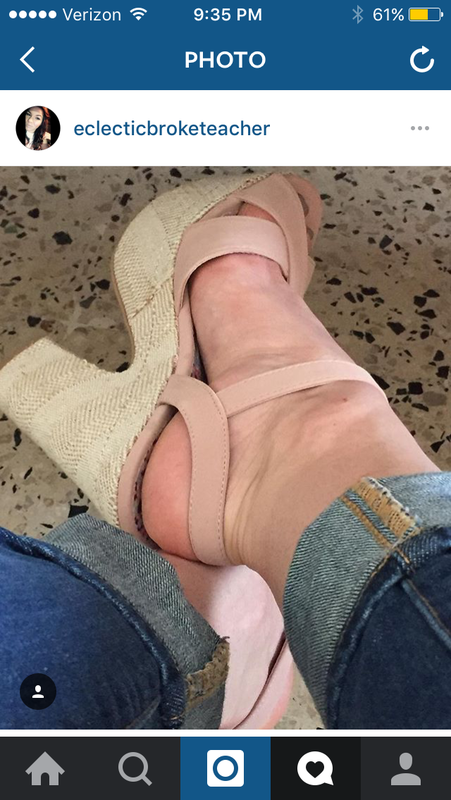 Today’s shoe comes to us from Tamara aka @eclecticbroketeacher on Instagram. Tamara is a teacher living in Puerto Rico. She told me she bought these shoes from a local store named Baker Shoes.